We, Aloke Rub Plast Private Limited, are the manufacturer of an optimum quality range of Plastic Products. The products offered by us are manufactured using high-quality heat and chemically stable material. We are the manufacturer of an extensive range of Plastic Products. These products are manufactured using high quality heat and chemically stable material. Reckoned in the market for durability, excellent finish standards and non toxicity, these plastic products find huge demand in various sectors. 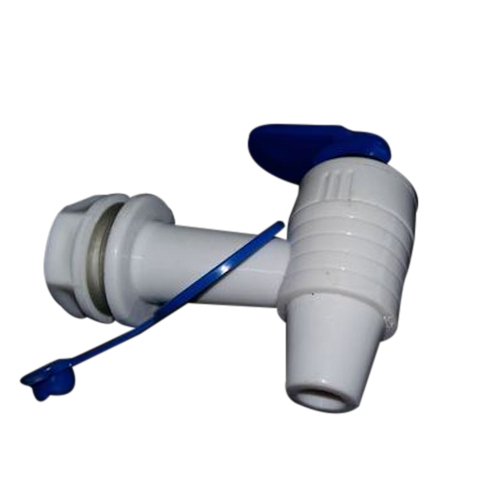 We manufacture these products using high grade material PP, PE, HDPE and ABS and advanced machines.